The PTD 1 (Pathfinder Technology Demonstrator) is a 6U CubeSat technology demonstration mission that will test the operation of a variety of novel CubeSat subsystems in low-Earth orbit, providing significant enhancements to the performance of these small and effective spacecraft. The primary goal of the first Pathfinder Technology Demonstrator spacecraft is to flight qualify and characterize a novel micro-electrospray thruster provided by Busek Space Propulsion and Systems. 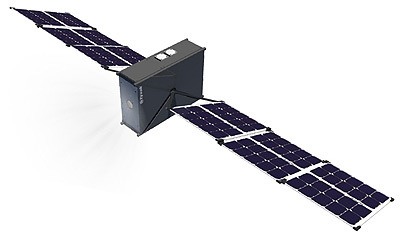 Each PTD mission consists of a 6-unit (6U) CubeSat weighing approximately 11 kilograms and measuring 30 cm × 25 cm × 10 cm. Each PTD spacecraft will also be equipped with deployable solar arrays that provide an average of 44 watts of power while in orbit.